New Managed Care Forums were announced today by the Ohio Association of Health Plans (OHAP) in partnership with MHAS and ODM. 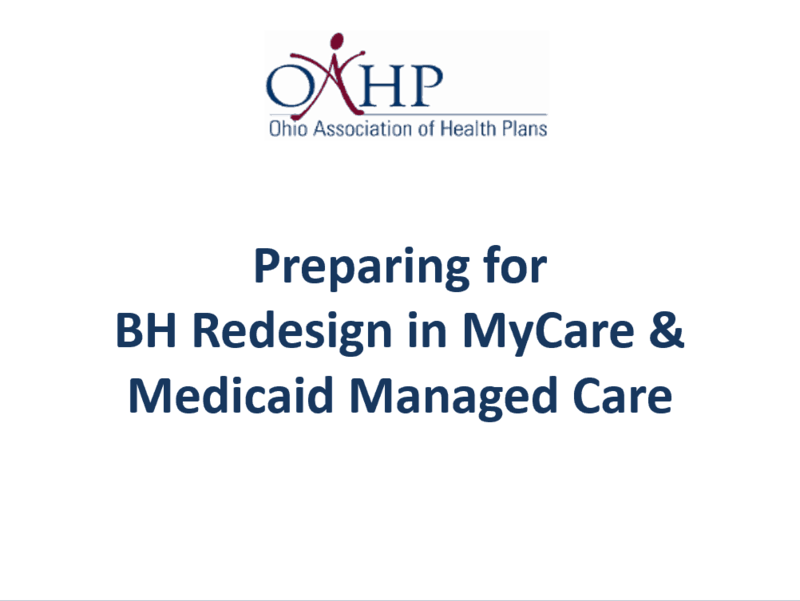 OHAP appreciates the opportunity to connect with you about Ohio’s Behavioral Health Redesign Project and Managed Care Carve-in scheduled for July 1st, 2018. Nov 2nd: Click here to register. Nov 9th: Click here to register. Full slide deck is here. 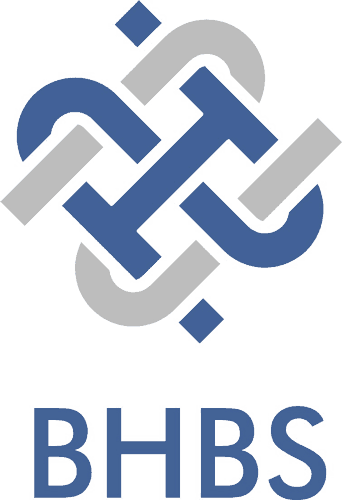 Also is available is the previously published Managed Care Resource Guide. 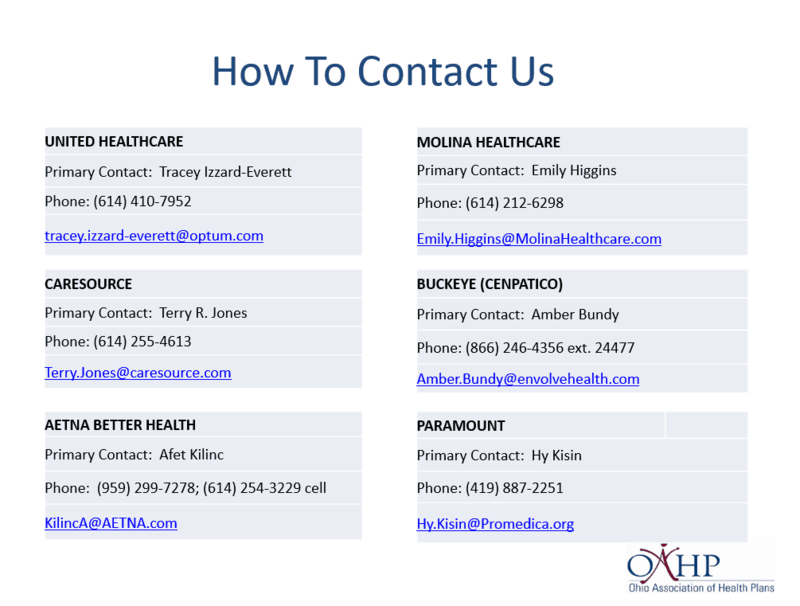 Important to note, the contact list below pertains to each Managed Care Organization. They WANT to hear from you and are very responsive to contact from agencies and other entities.